Do you feel fascinated with water, history, and adventure? Then how about pursuing a career in underwater and nautical archaeology? Career opportunities in marine & nautical archaeology are steadily growing. One reason is that our awareness of the cultural heritage value of these resources is increasing worldwide. Secondly, nautical archaeologists are able to make unique contributions to our understanding of the past. Human history has three major periods or era namely Ancient period, Medieval period & Modern period. All the people in these periods have their own culture, religion, social life and also witnessed development throughout the ages. These people left behind different artefacts & things which they once used. The past cultures, the method of practising religion, social life and standard of living can be well understood by studying these artefacts or things. This kind of study is a scientific study and is called Archaeology. It comes under the broader subject called Anthropology in which all human culture is studied in detail. The field of Archaeology covers many subjects such as Geography, History, Sociology, Mathematics, Physics, Chemistry, Biology, Art Studies, Religious Studies & Technology. History is life stories of human beings and to understand these stories practice of Archeology is important. In the past, people have lived in different sites on earth. Archaeology helps us to locate those sites and to calculate the approximate date they have lived. Archaeology explains where those people have come to those sites and how they lived their life. 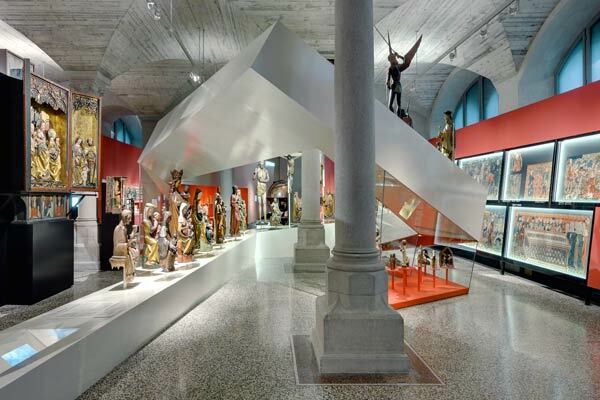 Human culture has evolved through different changes starting from the ancient time up to the modern period. At first, an archaeologist has to locate an archaeological site. After doing an initial research on the site he/she has to seek permission from the Government to dig the place for further research and exploration. There are many branches (sub-domains) within the broad field of archaeology, like Terrestrial (Land) Archaeology or Maritime Archaeology. Underwater archaeology shares the same methodology and principles as archaeology carried out on land sites. All archaeology involves the careful study of artefacts, structures and features to reconstruct and explain the lives of people in the past. However, because it is carried out in a more challenging environment, underwater archaeological fieldwork is more complex than land archaeology. In this article, we will focus on the marine archaeology, mainly underwater and nautical archaeology. So, how to become an underwater or nautical archaeologist? Get ready to dive into the challenging and exciting world of underwater and nautical archaeology. Maritime archaeology (also known as marine archaeology) is a discipline within archaeology as a whole that specifically studies human interaction with the sea, lakes and rivers through the study of associated physical remains, be they vessels, shore-side facilities, port-related structures, cargoes, human remains and submerged landscapes. Then there is another closely related field – Underwater Archaeology. Specialized techniques and equipment are required to work productively underwater. An underwater archaeologist needs to know about specialized robotics, underwater communications, navigation techniques, marine remote sensing, scuba diving etc. 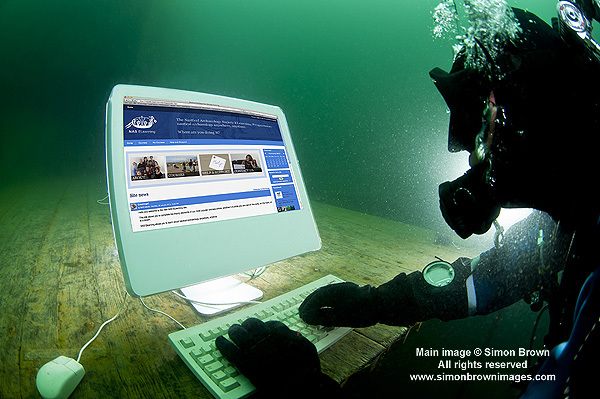 Recording information underwater presents its own challenges. 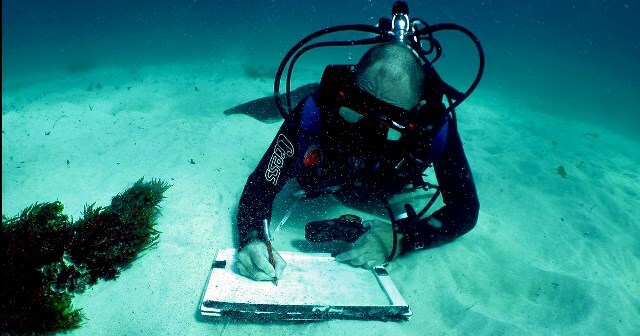 A special underwater paper is used for notes and drawings, while photo and video cameras are placed in waterproof housings. Underwater archaeological fieldwork includes remote-sensing surveys using geophysical techniques, diving surveys to locate and map sites, site monitoring, and excavation. The success of an underwater archaeological project rests on accurate documentation of all aspects of the process. Meticulous mapping and recording are particularly essential when excavation is required, as artefacts and other physical evidence are permanently removed from their original contexts. Underwater Archaeologists aim to be able to reconstruct the entire site from the records they generate during fieldwork. Nautical Archaeology, is a specialized field of Maritime Archaeology; and extremely overlapping with Underwater Archaeology. The field of nautical archaeology specifically studies ship construction and use. Nautical archaeology deals with the different remains of human history such as shipwrecks, utensils, artefacts, wooden structures of the ship, iron structures of a ship, belongings and even human bones are scattered in the seabed, beneath the seabed, along shorelines and also in the lake beds. Its primary focus is to teach historical and technical archaeological facts to the students who wanted to become the maritime archaeology. Different shipwrecks of the ancient period that were lying in the bed of World Ocean have enormous value which is not only recognized by the marine archaeologist but by the Government as well as the general public as a whole. 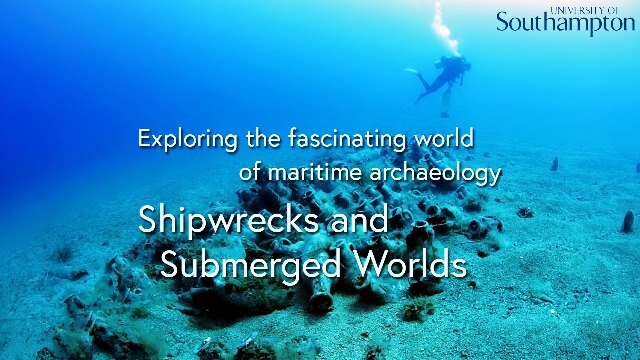 These shipwrecks hold a huge amount of information that can help us to increase our knowledge about the human past and to write the history books. The past history of these doomed shipwrecks can be well understood by exploring them which are conducted by the underwater archaeologist. Remember Titanic? It has been more than 100 years since it sank, and 33 years since it was rediscovered. Now the wreck of Titanic has finally become what it was always meant to be: an archaeological site. 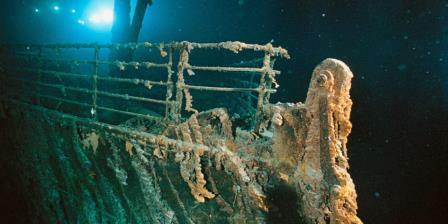 Read more on Archaeology of Titanic and Surveying the Titanic. Everybody in the world now is well aware of the value of the cultural heritage of underwater resources. Both terrestrial & nautical archaeologist can work in several organizations & can perform different tasks. At the 10+2 level, you must study Chemistry, Physics and Biology. Mathematics is also recommended. At the Bachelors level, you could ideally major in Archaeology, History, Anthropology, Nautical Science or Earth Sciences. Alternatively, you could also study Geology, Geophysics, Marine Biology or Oceanography. There are more than 15 universities worldwide that now offer degrees in underwater archaeology or a directly related field, such as maritime studies or naval history, and their numbers are growing. 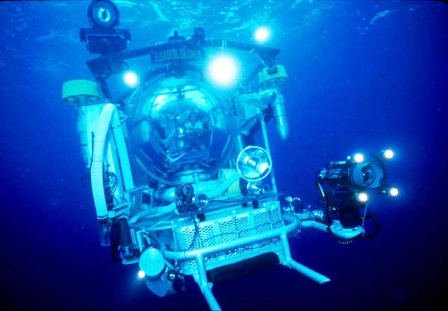 Some schools offer undergraduate courses that relate to nautical archaeology, such as underwater archaeological field techniques and historical underwater archaeology, while at the graduate level, students can choose a specialization in nautical archaeology, sometimes called underwater or maritime archaeology. A Masters degree would be mandatory to pursue a career in underwater and/or nautical archaeology. Here is a good website to explore graduate studies in historical and underwater archaeology. Contacting faculty directly is the single most important step you can take as you develop plans for graduate studies. You should also discuss your choices with faculty advisers, instructors, and students who are currently in graduate school. It’s also beneficial (in fact, recommended) to take courses on Public Affairs, Economics, International Laws, Finance, and Management at the Graduate School. An archaeologist must have sound communication skills. He must have fluency in English. Along with English speaking, reading and writing skills in other foreign languages (say Spanish, Chinese, Arabic, Korean, Japanese, French, or German) will be beneficial. 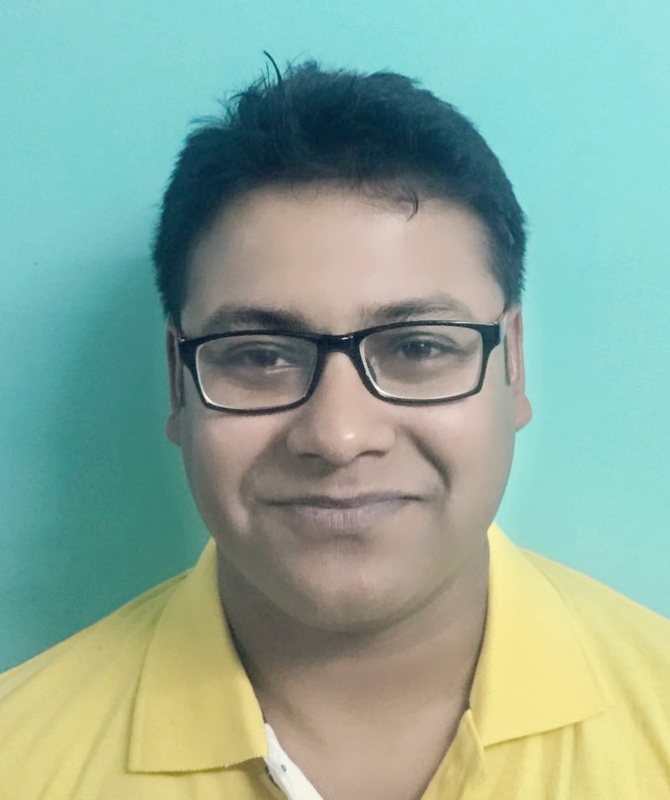 He must have the ability to interact with professionals & experts belonging to other fields. In the field of archaeology, developments take place from time to time. S/he must remain always aware of these developments. You should remain flexible to visit the site any time. An archaeologist should conduct the survey, research of an archaeological site in a methodical and well-organized manner. He should focus on the work in an accurate and detailed manner. An archaeologist must have the ability to work in a team while working on the site i.e. in the field. You must be an adventure-lover. You should have interest in the incidents of the past along with an inquisitive mind and have the ability in analyzing the incidents of the past. You must always motivate yourself and remain focused. You must know the methods of using different tools & equipment used in archaeology. While running a digging project on a certain site he may need to negotiate with the local people. So he needs negotiation skills. In an excavation project, an archaeologist needs to manage & organize a big team. So he must have organization & project management skills. In an excavation project, it requires months and sometimes even years for something to be discovered. So an archaeologist must have patience and dedication towards his work. Time to time technological developments takes place which can aid in the excavation project. So an archaeologist should have the urge to keep himself updated about these developments. A fair working knowledge in Information Technology, Robotics, and Remote Sensing or Marine Remote Sensing (CAD, GIS) is required. The features below the ocean and on the coast may change because of the change of climatic and geographical conditions. The marine archaeologist needs to know about the use of Geographical Information system (GIS), Robotics and associated Software Application in order to navigate under the ocean and pinpoint the location of the ruins or remains precisely. He needs to know the operation of all navigation instruments on board. Chemical & Biological effects occurred over time on the submerged archaeological remains. Knowledge of the above subjects is crucial for the understanding of these chemical and biological effects. Over time sediments get deposited on these remains. So the process of removal of these sediments and understanding how the ocean currents play under the ocean is vital for the success of any excavation programme. This knowledge can be acquired by attending short courses arranged by different universities and research centres in history and archaeology. 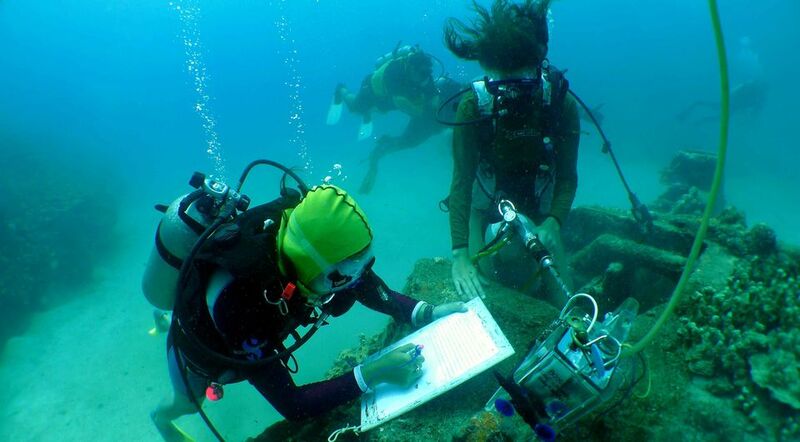 To become a professional marine archaeologist diving training is required. The individuals need to enrol in diving courses and become certified divers. To explore shallow seas basic scuba equipment is required. Many universities and museums arrange short courses in marine/nautical archaeology. These organizations provide diving training. The Mayan ruins are located at a water depth of 160 foot offshore of Belize. The sulphur and hydrogen sulphide gas may pose danger to the divers at these depths. So he should have the ability to avoid these hazards. Expert diving and many years of experience are required to explore these type of marine archaeological remains. The scuba diver cannot go beyond this depth. Underwater vehicles can go up to water depths of 18,000 feet. So the marine archaeologists need to know the process of operating these vehicles. Besides this, if the weather becomes worse or the instruments fail then he will have to determine his position by dead reckoning. 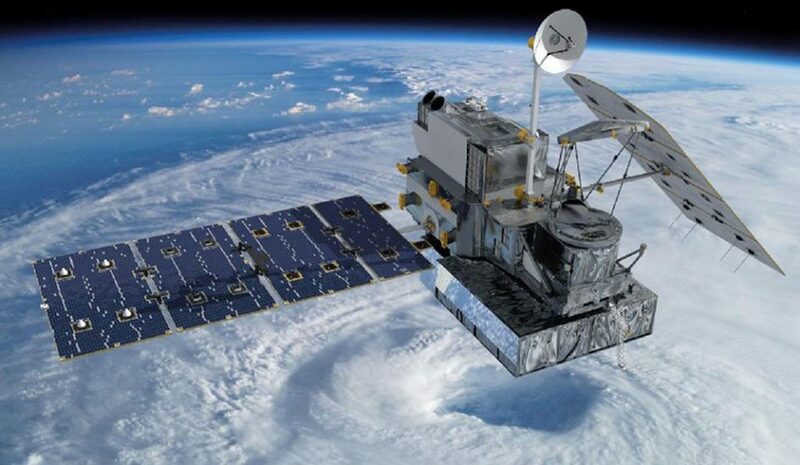 He will have to remember all the records/signs he has seen in the past at the time of navigation and move accordingly without the aid of any navigational instruments. Survival instincts are the must. Practically, underwater or nautical archaeology is not a vast field and there are limited employment opportunities. After all, nautical archaeology still falls into the category of unconventional career paths. That being said, the opportunities that do exist can be found in a variety of places such as government positions at both the state and federal levels, in universities, research institutes, and in the private sector. Colleges, universities, and museums also employ historical archaeologists. Such positions may involve undergraduate and graduate teaching, fieldwork, laboratory research, conservation, and curation of collections. Commercial planning & development consultancies employ archaeologists before starting any developmental project. Archaeological field units or trusts which may be attached to local authorities, universities or independent commercial organizations. In the UK the national agencies like Historic England, Historic Scotland, Welsh Government (CADW)Historic Environment. Archaeological societies or organizations like the Council of British Archaeology (CBA) and Chartered Institute for Archaeologists (CIFA). Amenity societies such as the Victorian Society and The Georgian Group. An M.S. or Ph.D. degree in archaeology, anthropology, or closely related field, with a specialization or strong background in underwater archaeology. 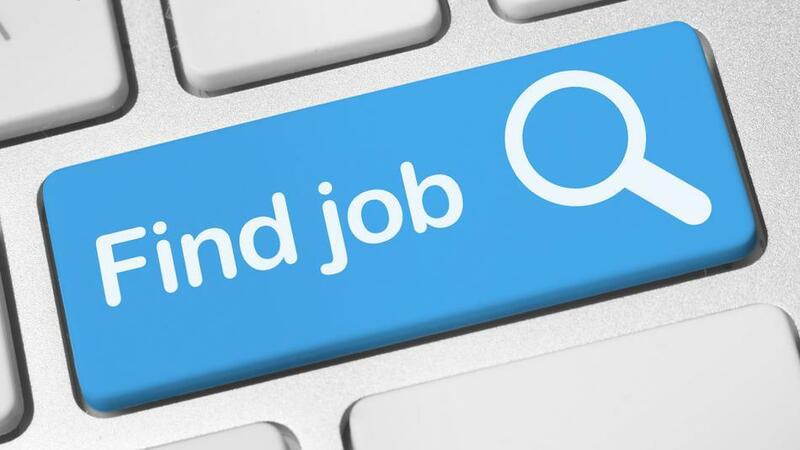 Leadership background required with at least one year of full-time professional experience at the supervisory level in the study of underwater archaeological resources. Demonstrated general Phase I, Phase II, and Phase III experience in the processing of underwater sites and resources. At least one year of full-time professional experience or equivalent specialized training in general archaeological research, administration or management. Since underwater and nautical archaeology is a pretty streamlined domain, you should acquire knowledge and skills that can be applied to other career paths as well. If you have good skills in Scuba Diving and Marine Remote Sensing, Marine Navigation, Robotics, Software, which are much needed in marine archaeology, you can create other career opportunities for yourself. Similarly, good knowledge of public affairs, economics, finance, chemistry, biology, oceanography would be very useful too. 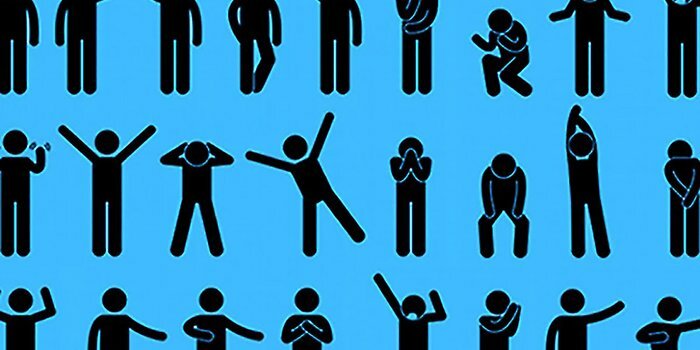 Last but not the least, sound soft skills and other transferable skills can also help you to end up with good jobs in any industry. I would suggest the above to anyone interested in underwater or nautical archaeology, or just archaeology in general.